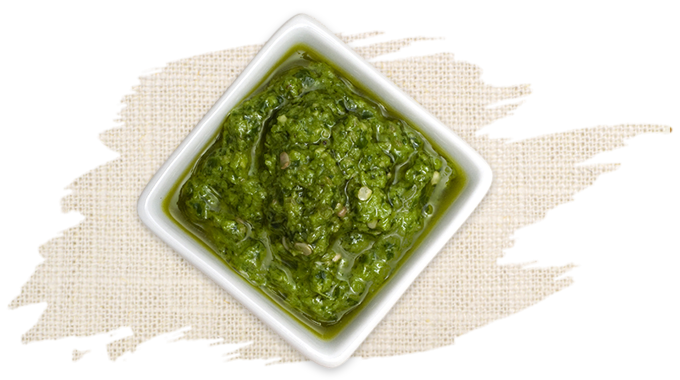 We call this Power Pesto because it is packed with everything we could think of that is good for you. We started with a blend of fresh cilantro, arugula and kale. We generously added hemp seeds, pumpkin seeds, sunflower seeds and chia seeds. 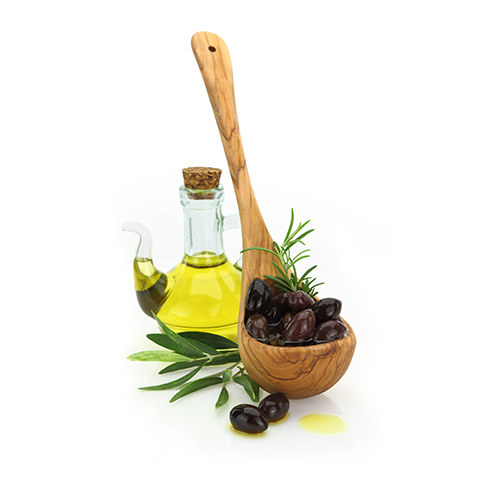 Then it is blended together with a spiced olive oil blend, a drizzle of grape seed oil, and a splash of lime juice for a zesty finish. We left it rather chunky so you can appreciate the rustic artisan flavors and textures.